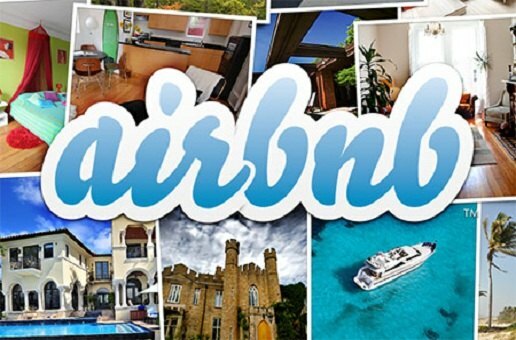 German media mammoth Axel Springer, based in Berlin, has invested an undisclosed amount in AirBnB. As one of the country’s biggest media conglomerates, the investment is reportedly based on the value of advertising space taken in Axel Springer’s outlets. In an unusual move, AirBnB offers will also run on Axel Springer’s real-estate portals, giving the online vacation rental service the same treatment as professional real estate listings. Interestingly, Axel Springer has not decided to inject its euros in its home country, with European versions Wimdu and 9Flats – both based in Berlin. Founded in August, 2008, AirBnB matches people looking for vacation or short-term rentals with those with rooms to rent.